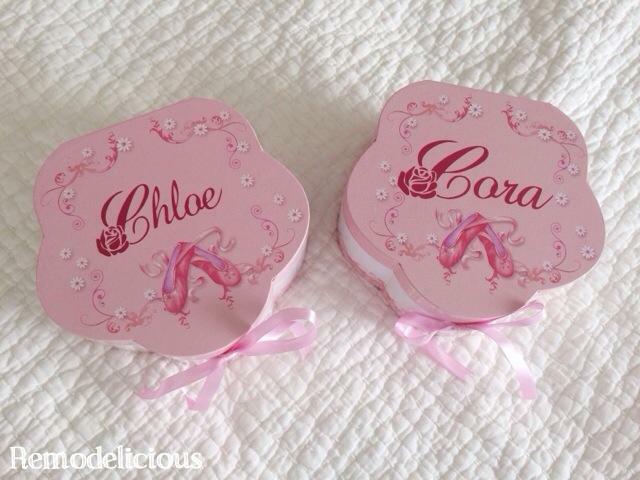 My girls got adorable matching jewelry boxes for Christmas. If you’ve ever been around more than 1 small child at a time, you know that whatever the other child has is always better. I thought I’d quickly squash those “that one is MINE” arguments with my new Silhouette Cameo (you can do this with a Portrait as well). Using fonts I already had, I created these vinyl decals in minutes. Since they can both read their own (and each other’s) names, there’s no more argument over the boxes. Now if we could just decide who’s jewelry is whose. Sigh.